Sorry, General Electric executives. You’re going to have to get your own cars. 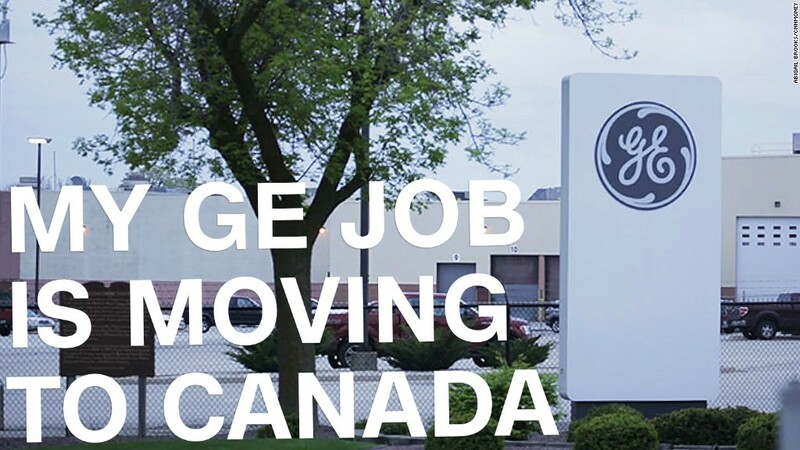 The move, which was reported earlier by CNBC, comes weeks after GE said it would ground its fleet of corporate jets to save money. It’s all part of GE’s plan to save $2 billion in costs by the end of 2018, and it underscores the pressure GE is under to turn around its poor performance. GE has long been one of the worst-performing stocks in the Dow Jones Industrial Average. So far in 2017, GE (GE) is down 22%. The sluggish performance lead to the end of Jeff Immelt’s 16-year tenure as CEO. He stepped down on August 1. Now, GE’s new CEO, John Flannery, is tasked with revitalizing the 125-year-old company. Flannery told employees in a memo last month that he plans to follow through on what GE’s investors expect of him: to cut costs and hold people accountable for results. “I heard them loud and clear,” Flannery wrote. It’s not clear how much money GE will save from ending its corporate jet program, and the company declined to indicate how much the corporate car program has cost the company. It’s not clear if “other” compensation includes company cars, and GE did not respond to a request for comment. Those same executives racked up another $332,850 in expenses for “personal use of aircraft” in 2016, according to the document. The six executives include former CEO Immelt, Chief Financial Officer Jeffrey Bornstein, GE Aviation President David Joyce, Vice Chair John Rice, and former GE Capital International President Keith Sherin. –CNNMoney’s Matt Egan contributed to this report.